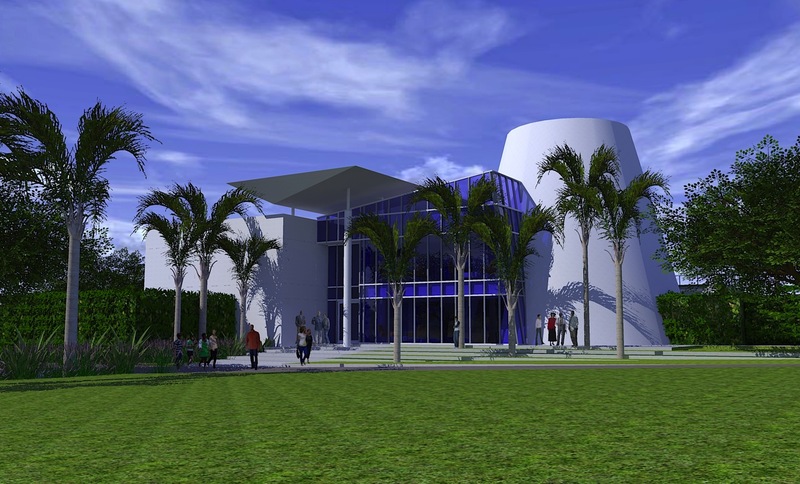 20,000 square foot Research & Technology Park facility located on the University of the Virgin Islands campus at St. Croix. The building project is a part of Phase 1 of the RT Park’s capital development program, which also includes a collocation data center with global broadband connectivity within the Global Crossing fiber switching center on St. Croix. The RT Park is a center for e-commerce and technology with a focus on providing an enabling environment for transaction-oriented, knowledge-based and technology-driven businesses. RT Park provides a competitive environment to confidently conduct business backed by the U.S. legal system and applicable commercial, intellectual property and tax laws.